At Hilux, we take the time to ensure we meet our clients’ needs and assist in sourcing the correct and most suitable product. 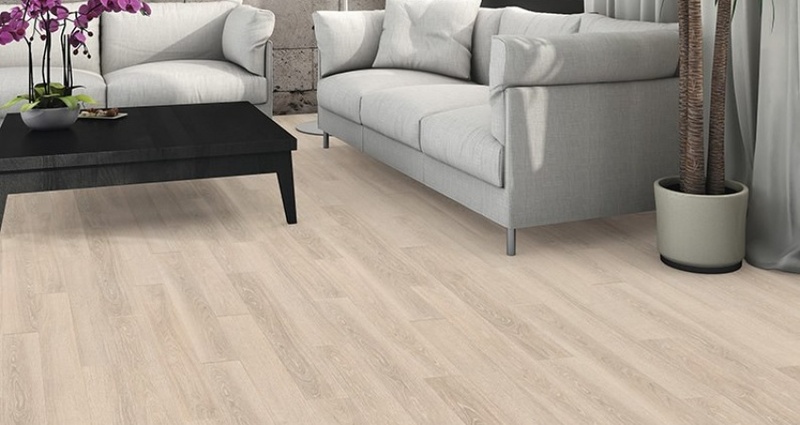 Whether you are looking at a laminate floor, engineered oak, solid strandwoven bamboo, Australian hardwood flooring or timber decking. Contact us today to learn more or arrange a site meeting!